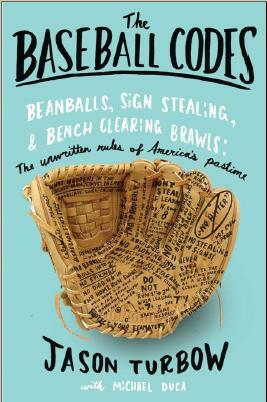 The beauty of gamesmanship in baseball is the subtle and creative ways in which it can manifest. Wednesday in Chicago it was Angels manager Mike Scioscia, who undertook a discussion he should not have been having, for longer than was necessary and in a location on the field—in front of home plate—that prevented White Sox closer David Robertson from keeping warm in the interim. Erick Aybar led off the ninth inning of a game in which his team trailed, 2-1, by striking out on a pitch in the dirt. Aybar reacted as if Chicago catcher Tyler Flowers never tagged him (which appears in replays to have been the case) and ran to first base. Plate ump Fieldin Culbreth immediately ruled, however, that Flowers made the tag. The play went to review (which should never have happened, because Flowers’ lack of a throw to first was predicated entirely on Culbreth’s out call), and after the call was upheld Scioscia emerged to argue the point. He stood nearly atop the plate to do so. (Watch it here.) When Robertson finally resumed pitching he allowed two quick singles and an RBI groundout that tied a game the White Sox eventually won in 13. This is a classic move, which, noted the White Sox broadcast, Billy Martin used to do all the time. And why not? If the Angels manager can easily put the opposition at a disadvantage, why wouldn’t he? I once saw a Scioscia-led Angels team let a warm-up ball escape the bullpen and onto the field of play in the late innings (it rolled to a stop near the plate), thoroughly disrupting the rhythm of a game in which they were struggling. Accident? Possibly. It was a minor moment, but baseball is a game of rhythms, and this was a clear disruption. One of the most noteworthy enactments of such tactics came in the seventh game of the 1926 World Series, when St. Louis pitcher Grover Cleveland Alexander was called in from the bullpen to protect a 3-2 lead with the bases loaded and New York’s rookie shortstop, Tony Lazzeri, at the plate. Recognizing the antsiness of the young player, Alexander took his sweet time ambling to the mound, stopping to examine the gloves of center fielder Wattie Holm and shortstop Tommy Thevenow en route. Thoroughly disrupting Lazzeri’s rhythm, Alexander—39 years old and in his 16th big league season—struck him out and saved the victory for the Cardinals. What Scioscia did on Wednesday was just as shrewd, and no less objectionable. Robertson called Scioscia “bush league” afterward, but if the White Sox are to take umbrage with anybody, it’s Culbreth, who could have ended the conversation before it began (arguing reviewed calls is grounds for ejection) or at least moved it away from the plate. Hell, either Robertson or Flowers could have requested as much. Scioscia even walked away from the plate for the second half of the discussion, and Robertson still didn’t throw a warmup. 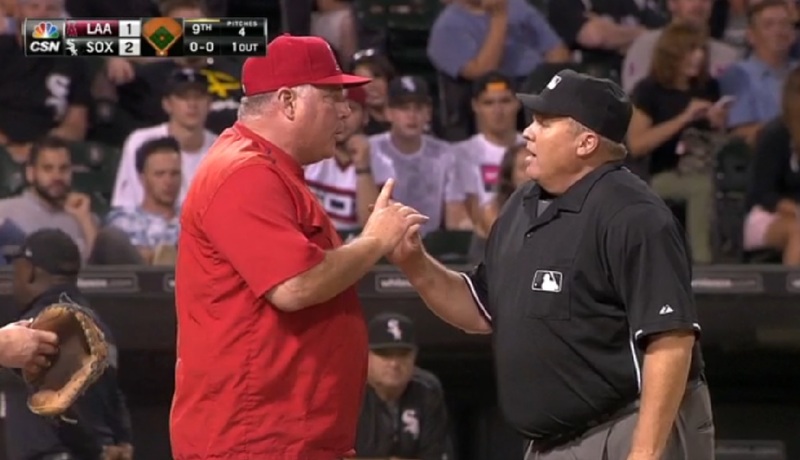 The White Sox ended up winning the war, but that particular battle was all Mike Scioscia. Next postDid Fiers Cheat? Should Anyone Care?